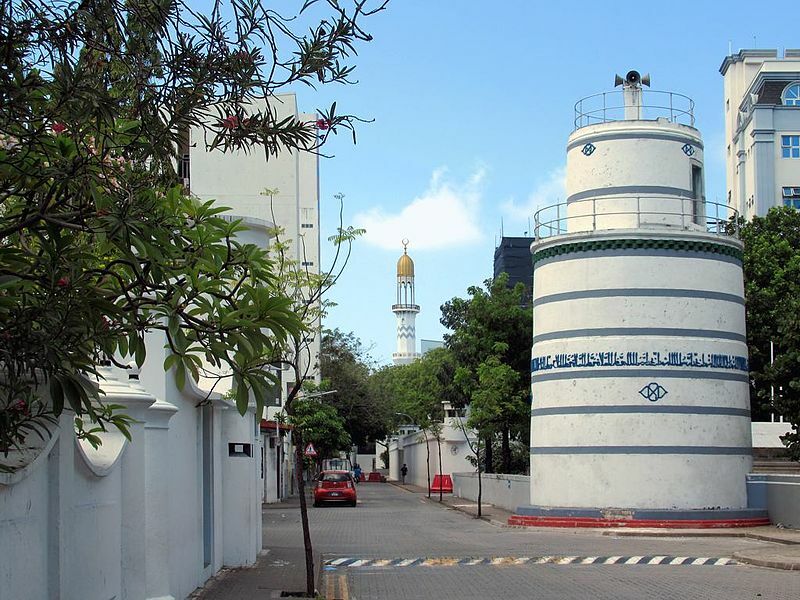 Old Friday Mosque Maldives – A National Icon! Being built in 1656 the Old Friday Mosque is one of the oldest buildings in the Maldives and an Islamic place of worship which is open to people of all faiths and beliefs. Read on to know more about this iconic Mosque which is certainly a place worth visiting on your trip to the Maldives. The Maldives is an Islamic nation and it is home to several mosques. The oldest mosque in the Maldives has been built in 1153 and the Old Friday Mosque that we see today was built over the first in 1656. It is structured brilliantly with coral stones and meticulously crafted lacquer work and located in the island of Male which is the capital of Maldives. The mosque has been built facing the North West direction, so the worshippers can face Mecca while praying. The interior of the mosque is famed for its stunning woodcarvings and fine lacquer work and is certainly a spectacle to watch. The structure is entirely built using coral stones and it has also been added to the UNESCO World Heritage cultural list for its unique sea-culture architecture. If you are a Non-Muslim, you need to get approval from an official from the ministry in order to visit the mosque. You can seek assistance from the Maldives beach resort which you are stationed in as most of them will help you and will even walk you through the dos & don’ts when visiting the mosque. Transportation around the islands of Maldives is really fun as you need to hop on to a boat to travel from one island to the other but if you wish to reach your destination faster you can hire a speedboat or you can book a seaplane. If you are stationed in a resort like Milaidhoo Maldives you can book your desired transportation option from the resort itself. Next Post The best time of the year to visit Bangkok – For the perfect Bangkok experience!